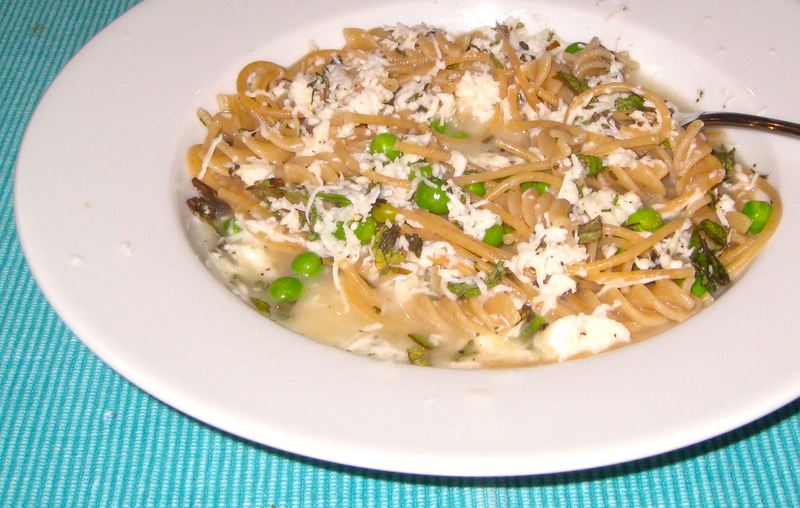 I have just stumbled upon this – I am so glad you like the recipe and I love the adaptation of adding peas. The other half often adds spinach to his but I’m a purist at heart looking to recall the memories of a meal I was so often dished out by my parents. I made this for my NYE dinner actually. Thanks for spreading the word! The peas were a great addition; I like the idea of spinach, too, though I can also see the appeal of the purist version. Thanks for the inspiration!